The Friends of Wisconsin State Parks are pleased to offer the 2019 TREES & FLOWERS Grant funding again this year for local Friends Groups. These grant funds are designated for the planting of flowers, trees and shrubs in high visibility areas at a state park, forest, trail, and recreation area properties in the spring of 2019. These grant funds will be available by request from local Friends groups for the purchase of plants/trees to enhance the park office entrance, the main property sign area or an area of high visibility at the property. FWSP will be awarding $100 grants to local groups and Friends groups are encouraged to provide a match if possible- however they are not required to do so. This beautification project has been very popular with Friends groups for the last several years and the results really enhance the property for visitors to enjoy! Send a request by email for the grant funds by May 9, 2019. Include the name of the Friends group and contact person, along with a very brief description of the planting project. Those who are funded are asked to agree to get all plantings done before June 15, 2019, and to send 1-2 photos of the plantings, as soon as they are completed and a summary of the work that was done. 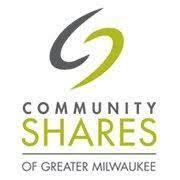 **Please discuss this project opportunity with your property manager and then request the funds by email. Grant awards will be announced by mid – May 2019. Planning a visit to the Wisconsin State Park system? Buy your 2019 State Park vehicle admission sticker here - it's easy!" Click on the SHOP button. 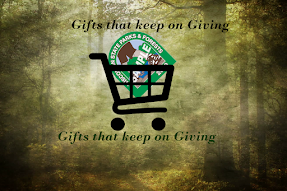 Donate today so Friends of Wisconsin State Parks can expand our reach in 2018! 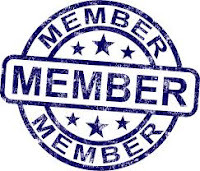 Get the Latest News for your Friends Group! The Wisconsin Natural Resources magazine arrives six times each year. Magazine stories encourage readers to participate in outdoor activities, appreciate a healthy outdoor environment and contribute to its welfare. 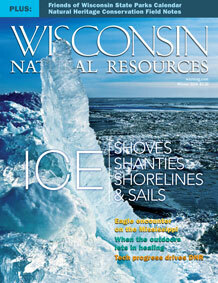 WNR magazine is published by the Wisconsin Department of Natural Resources, 101 S. Webster St., Madison, WI 53702. WNR magazine is sustained through paid subscriptions. 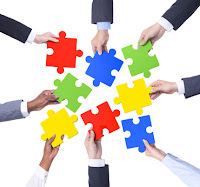 Financial services for individuals, corporates and institutions. 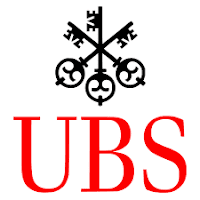 Visit UBS today. Global financial advice. Expertise that matters. Invest for the future. Services around the world. Protecting wealth. Major financial centres. Offices in 50 countries. Global capabilities.